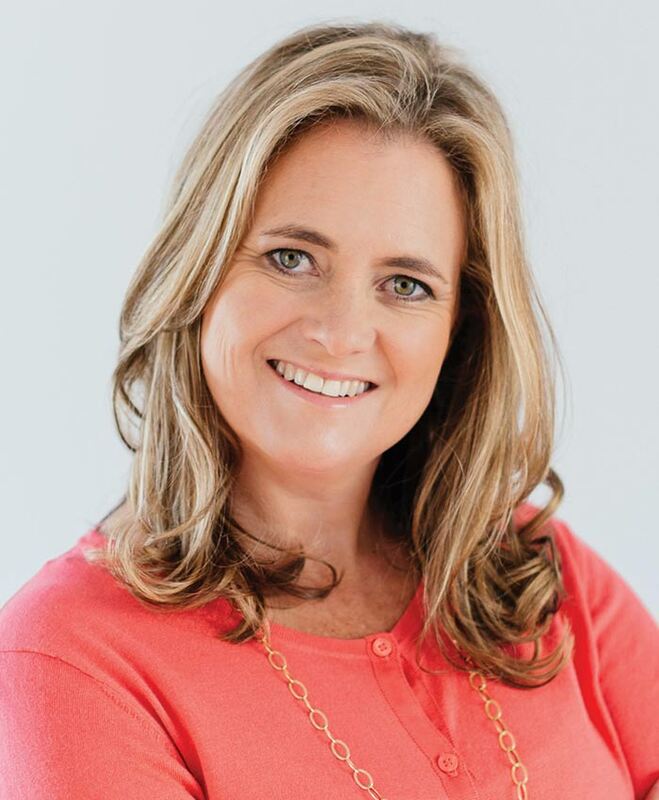 Best known for co-authoring Baby Sense and founding the Baby Sense Company, Meg is an Occupational Therapist with a passion for the care and development of babies and young children. Meg started the first Eduplay 2to3 groups 19 years ago for her own son and is delighted to be involved in formalizing the programme with Lara. 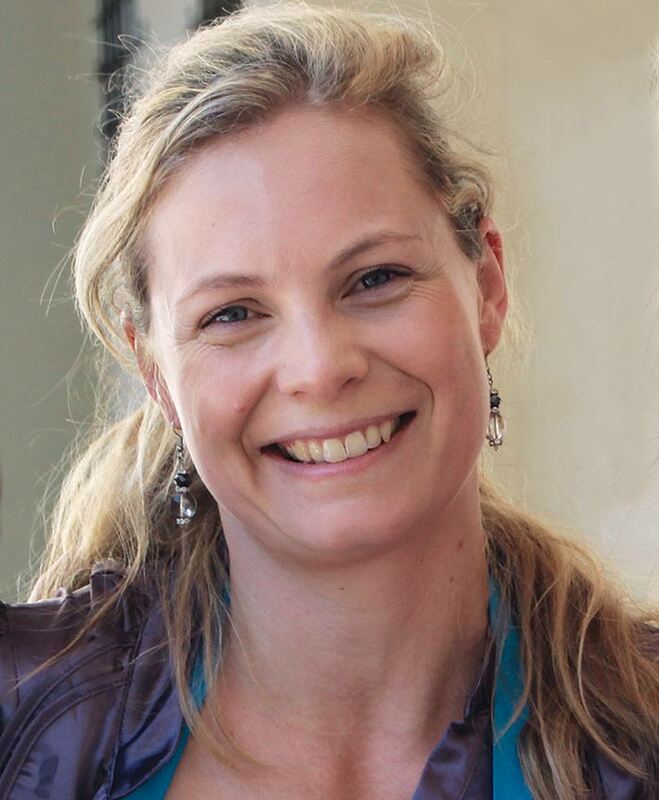 Meg has worked in paediatrics in the USA and South Africa for two decades and continues to see babies at her practice in Cape Town. In addition, Meg regularly lectures to both professionals and parents on various baby and childcare issues. She is a journalist and author in the field of child psychology, parenting and child development. 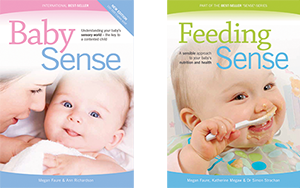 She has written Baby Sense, Sleep Sense, Feeding Sense, Your Sensory Baby, Pregnancy Sense, Weaning Sense and Allergy Sense. Meg writes for several regional and national publications in the UK and South Africa. Lara is an OT who started Nanny ‘n me four years ago after experiencing the struggle of being a part time lecturer at UCT and a mom. She really wanted to ensure that her children’s need for a secure loving environment that provided rich, varied play opportunities was met. It was her nanny who taught her so much in terms of her own childhood – she had never painted or built a puzzle until being employed in Lara’s home. Lara now employs a team of twelve OTs who facilitate weekly hands on learning groups with nannies and the child they care for. She is a speaker at many baby clinics on “Leaving home with peace of mind – back to work blues”. She dreams of seeing her business model change early childhood education in the lives of nannies communities as well.